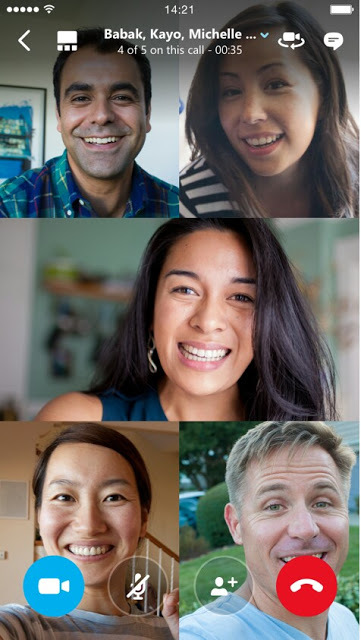 You can now video chat with up to 50people using this latest feature from Facebook Messenger application while 6 people can be seen at the same time in any group video chat, but up to 50 persons can join in via voice or just listen. If is more than 6people on camera, only the dominant speaker is shown to all participants. 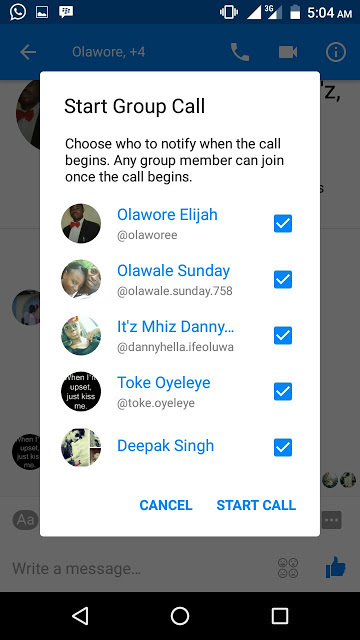 I can say this is the most requested feature from messenger, so this feature will be accepted by users across the whole world and this feature has started rolling out for Android, IOS and on messengers website. 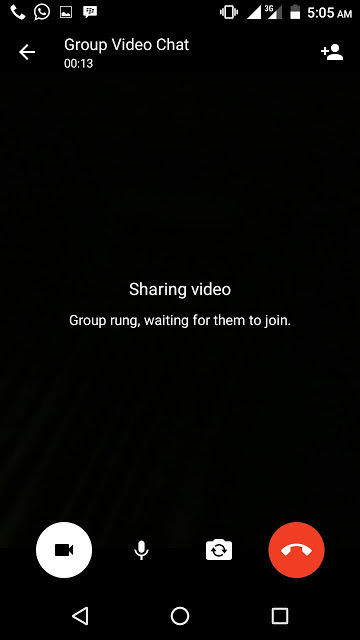 After that, go to the right top corner of the group and tap on the VIDEO icon and immediately, the group chat video call will be out. 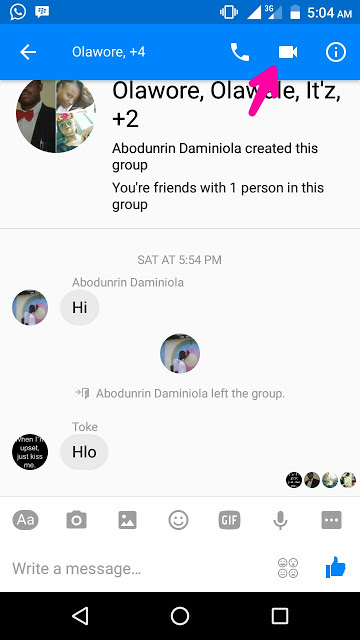 So you can now wait for other members to join and let the conversation start.